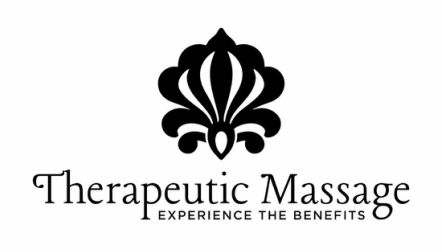 Therapeutic Massage Contact Page - Massage Therapy in Stockbridge MA and Chatham NY. To Schedule an Appointment Please Call 518-794-8556. Sessions are available for 30 minutes, 60 minutes, and 90 minutes. Please call or use the inquiry form below for availability and more information. It is recommended to book services 24 hours in advance, however we do our best to accommodate last minute appointments. Please respect our 24 hour policy. Last minute cancellations, or no-show appointments will be charged a full service fee. Thank you for understanding that everyone's time is valuable. Therapeutic Massage accepts cash and checks. Ample parking is available at no charge.